Automatic Lawn Sprinkler Corp. is excited to launch their new website! Please visit for daily deals and irrigation tips. By useradmin|2015-02-26T02:34:59+00:00January 29th, 2015|Irrigation Lawn Sprinkler, Landscape Lighting|Comments Off on Welcome to the New Site! NJ, NY, & CT Best Irrigation Lawn Sprinkler & Landscape Lighting Contractor. 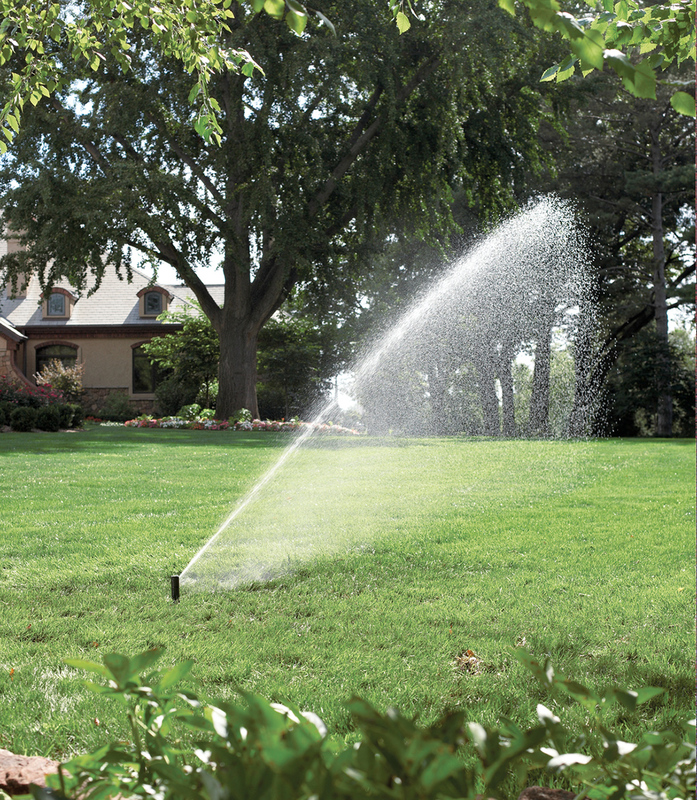 By useradmin|2015-02-26T02:32:32+00:00January 28th, 2015|Irrigation Lawn Sprinkler|Comments Off on Schedule a Spring Turn-On Now and Save!